Wild Heart Celebrations » Margaret River Adventures and More – Check out this info galore! Margaret River Adventures and More – Check out this info galore! Sometimes I cannot help myself – but there is information published on the Margaret River region which is just too delectable not to repurpose. 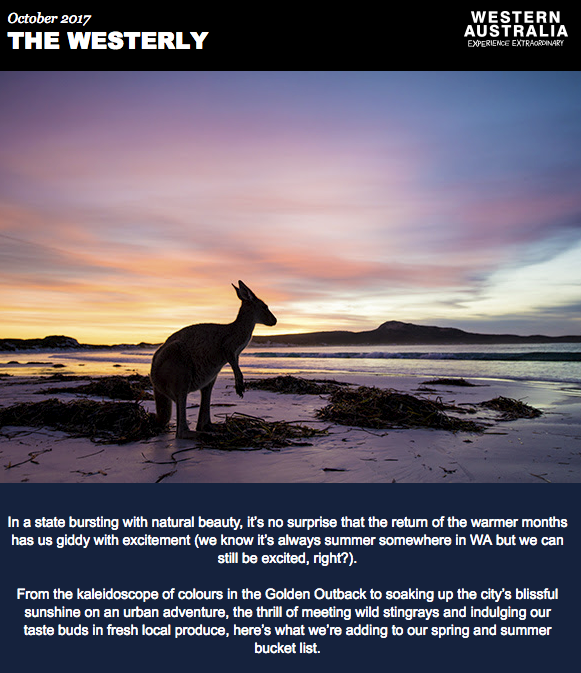 EXPERIENCE WA is a favourite newsletter jam packed with updates on what to do and see, the best regional itineraries and special attractions and events for particular months that are not to be missed in Western Australia. Skim through the below – and I bet you quickly agree with me! Go beyond Margaret River and enjoy a locavore lunch in Western Australia’s Southern Forests. The south coast towns of Albany and Denmark are a scenic 4-hour drive from Margaret River via the Southern Forests towns of Manjimup and Pemberton.